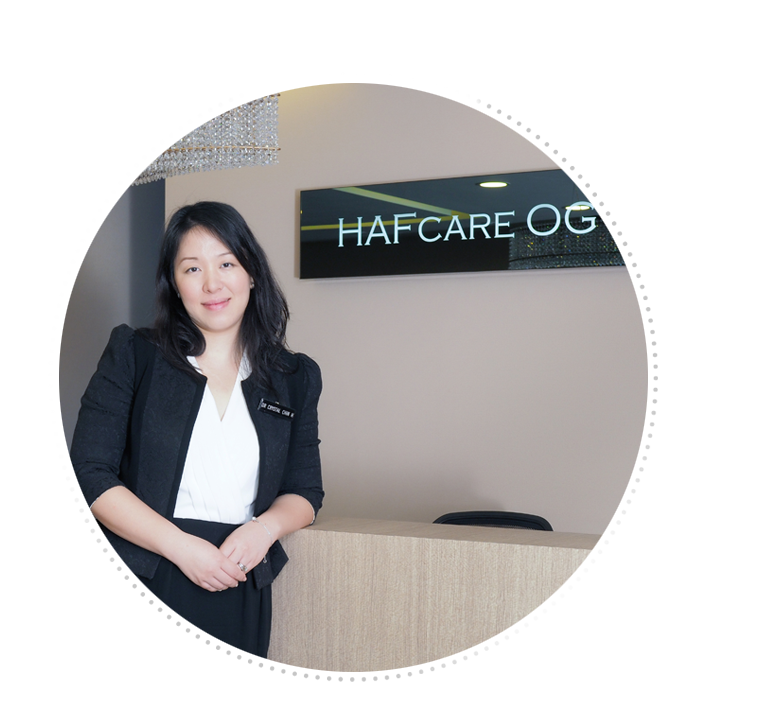 HAFcare OG clinic was founded by Female Gynaecologist, Dr Chin Hsuan, Crystal. 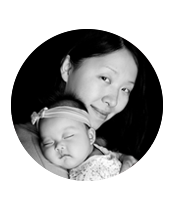 She developed an interest in the specialty of Obstetrics and Gynaecology since her early junior college days. As a doctor, this interest slowly grew and eventually blossomed into a passion as she enjoys providing healthcare for women of all ages. She believes that it is imperative to provide pregnant women both medical and emotional supports that begin from pre-pregnancy counselling to antenatal care and delivery, and last till postpartum support. Being a daughter and a mother with young kids, she understands very well the needs of female patients at different stages of their life. Graduated in 2003 from medical school of National University of Singapore, Dr Chin pursued her specialist training locally and obtained her postgraduate qualification from Royal College of Obstetrics and Gynaecology, United Kingdom in 2008. She is a Fellow of the Royal College of Obstetricians & Gynaecologists (London) and a Fellow of the Academy of Medicine (Singapore). Having worked in KK Hospital for many years prior to setting up her own practice, she has vast experiences in managing various obstetric and gynaecological cases including deliveries and gynaecological surgeries. She has a special interest in minimally invasive surgery especially advanced hysteroscopic surgery for which she did her HMDP (human manpower development plan award) in Japan in mid-2014. She is accredited for advanced minimally invasive surgeries. She is familiar with hysteroscopic ligation and has extensive experiences in hysteroscopic myomectomies. She also takes an interest in pre-invasive diseases, for which she obtained colposcopic and laser accreditations. She set up the molar clinic for the KK hospital during her time there to better look after the special needs of this group of patients. Apart from her clinical roles, she is passionate about teaching and imparting clinical and surgical skills to the juniors. She was appointed as clinical lecturer and MBBS examiner at NUS Yong Loo Lin School of Medicine and currently still holds Clinical Physician Faculty Member at SingHealth Residency Program as part of her role to train future specialists. She is also actively involved in clinical research. She has published on several scientific journals and presented in many international conferences. 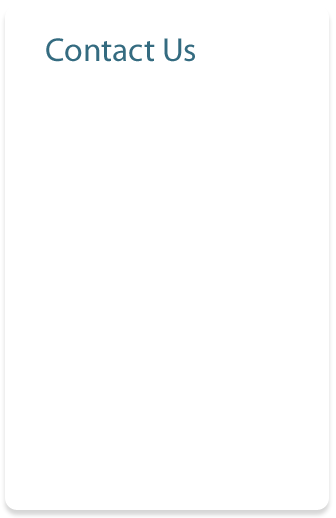 She is an editor to several international journals. Being a mother of three and having gone through both caesarean and vaginal deliveries herself, she can closely relate to her patients’ each and every experience. As each pregnancy is unique, she believes in providing individualised step-by-step care and holistic support for all her patients. 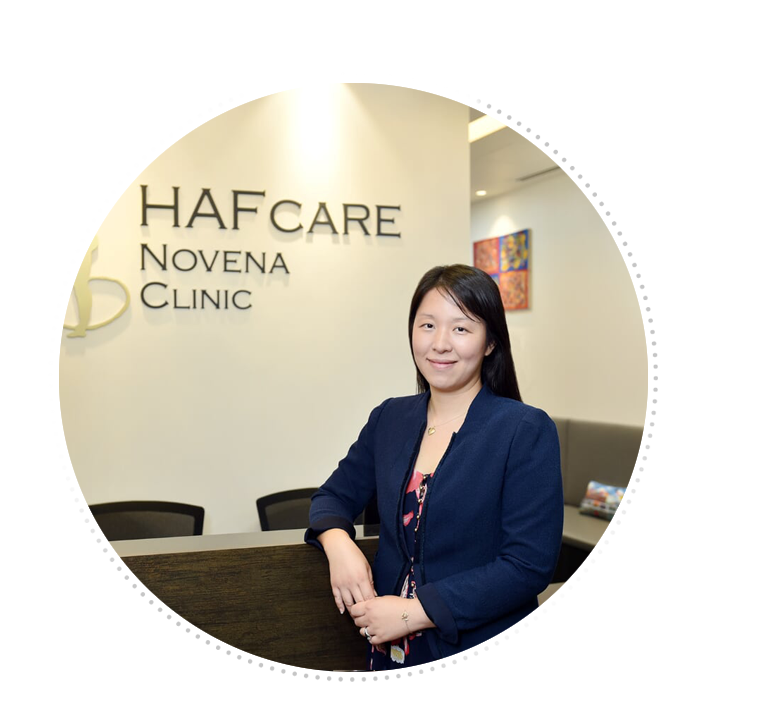 Dr Chin delivers and operates at Thomson Medical Centre, Mount Elizabeth Novena Hospital, Mount Elizabeth Orchard Hospital, Gleneagles Hospital, Parkway East Hospital and Mount Alvernia Hospital.